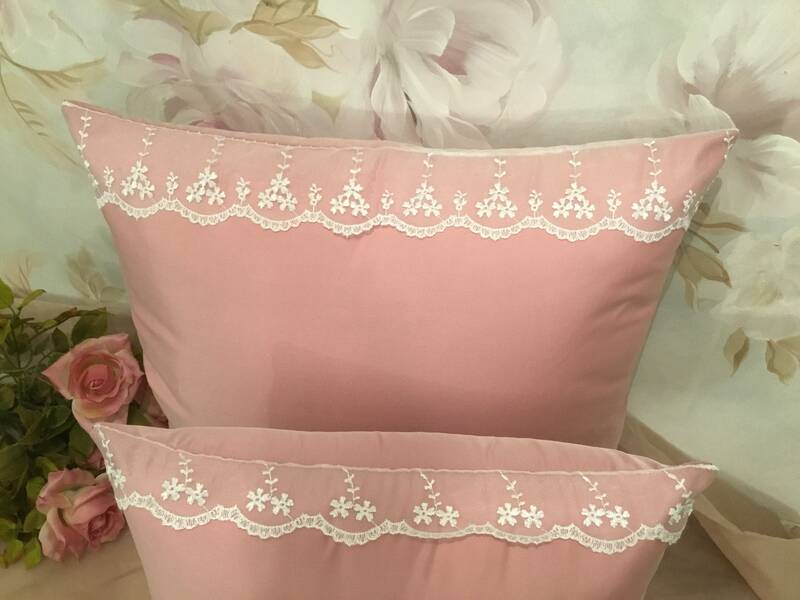 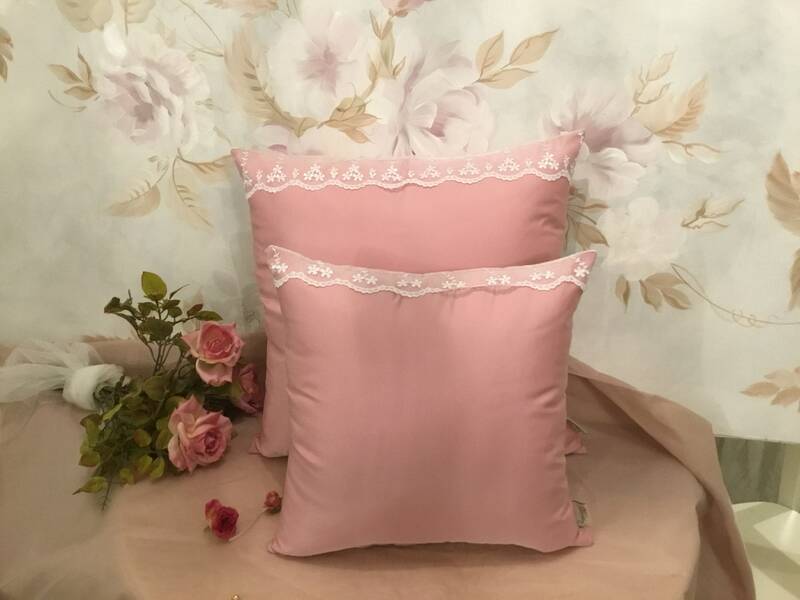 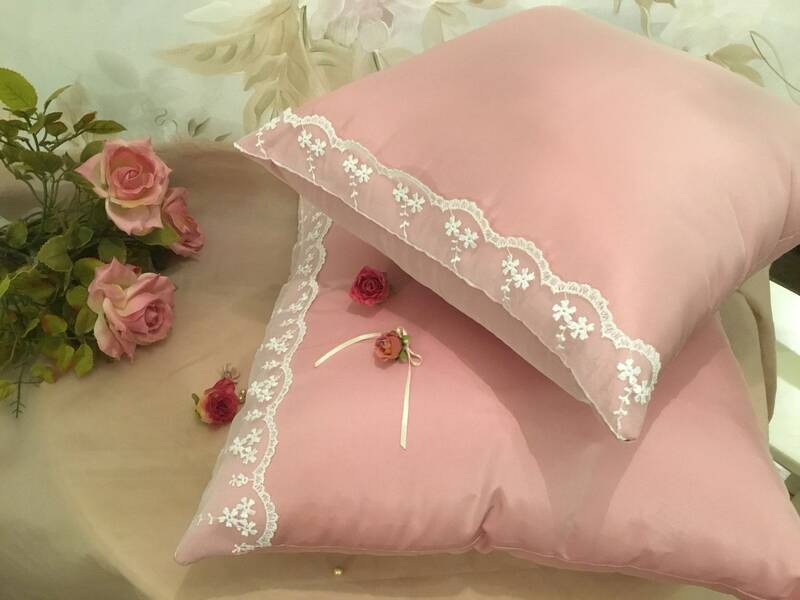 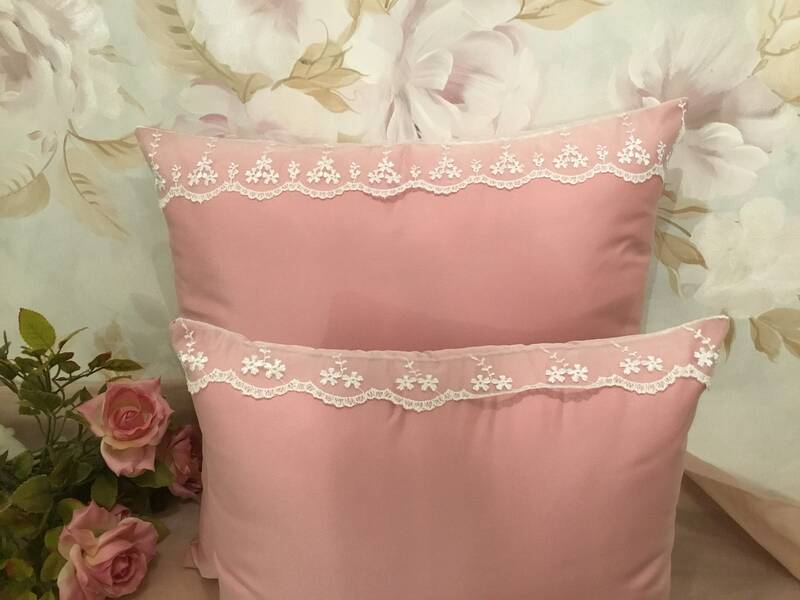 Sartorial quality 100% Made in Italy for this pillow in high-quality taffeta and intense pink face powder, to be matched with the light powder pink to create a delicate contrast. 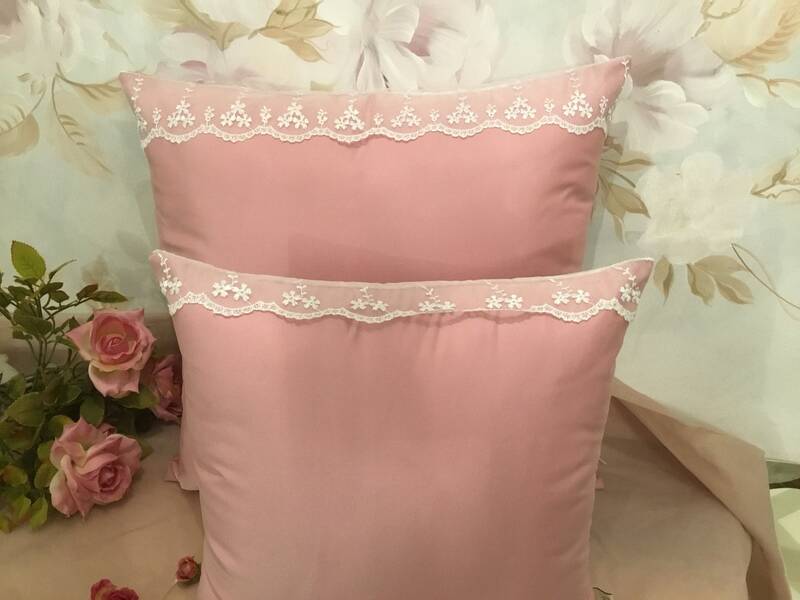 Pillows of great value, well made, sewn in our laboratories by skilled seamans. 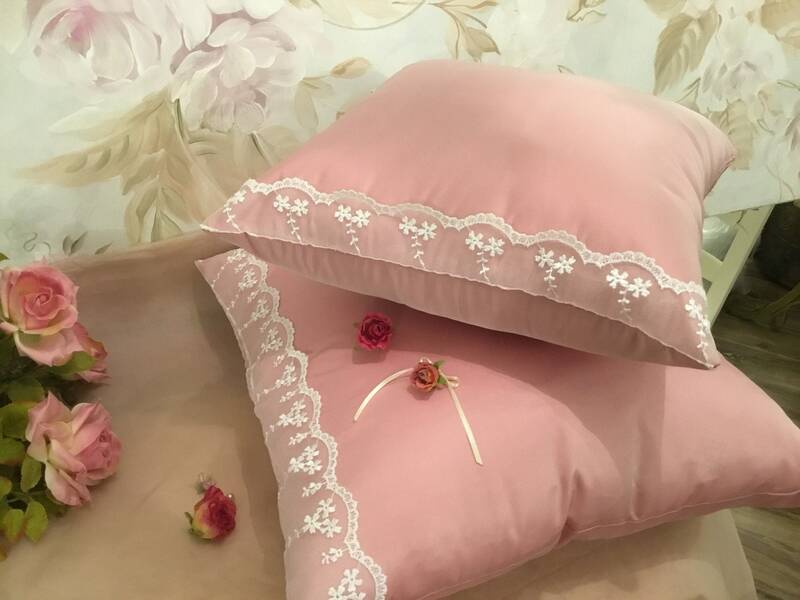 A subtle and refined elegance, that of the precious taffeta and lace of Italian fabrics.